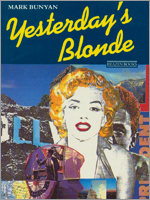 The story of the rest of Marilyn Monroe’s life, is available for Kindle from Amazon. Also available from other Amazon websites. 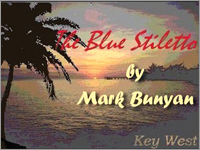 A comedy thriller set on Key West in the late 1980s, is available for Kindle from Amazon. 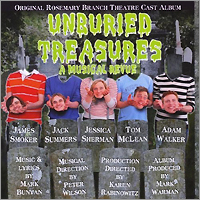 The album can also be downloaded, either complete (£7.49/$8.99) or as individual tracks (£0.89/$0.99 each) from Amazon. Frankie Armstrong’s recording of my song Madeleine is available as an mp3 download. But why not buy her entire album, Encouragement?